Cluster randomised trials randomise groups of individuals, rather than individuals themselves, to interventions. The groups might be communities, schools, workplaces, hospitals, or patients treated by a particular doctor. There are a number of reasons for the use of cluster trials as opposed to individually randomised trials. They may be the only available choice, as when a city is randomised to a mass intervention. Another reason is that the investigators may wish to reduce the risk of contamination, or it may be more effective, more convenient or cheaper to deliver an intervention to a group rather than to an individual. 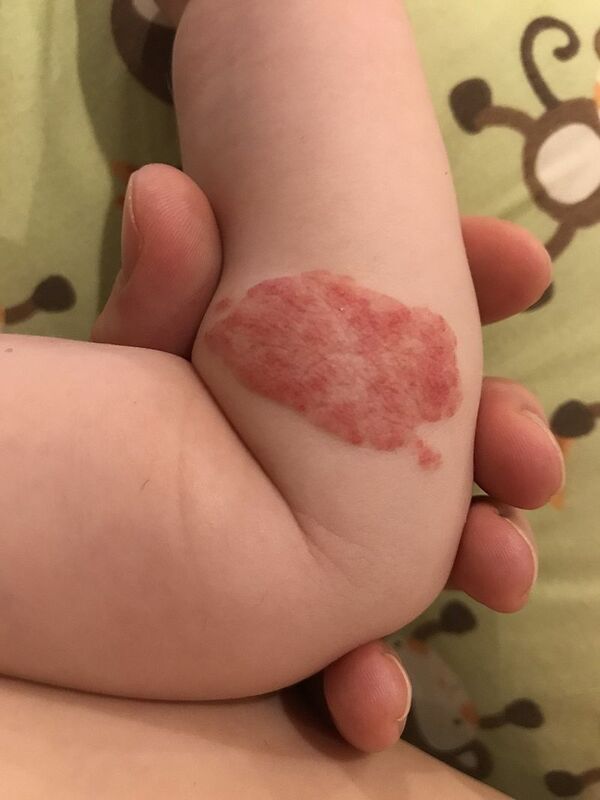 Infantile hemangiomas (IHs) occur in as many as 5% of infants, making them the most common benign tumour of infancy. Most IHs are small, innocuous, self-resolving, and require no treatment. However, because of their size or location, a significant minority of IHs are potentially problematic. This clinical practice guideline, published recently in Pediatrics , defines those IHs that are potentially higher risk and discusses their specific growth characteristics. Early intervention (ideally by 1 month of age) is recommended. When systemic treatment is indicated, propranolol is the drug of choice. Topical timolol may be used to treat select small, thin, superficial IHs. Surgery and/or laser treatment are most useful for the treatment of residual skin changes after involution. 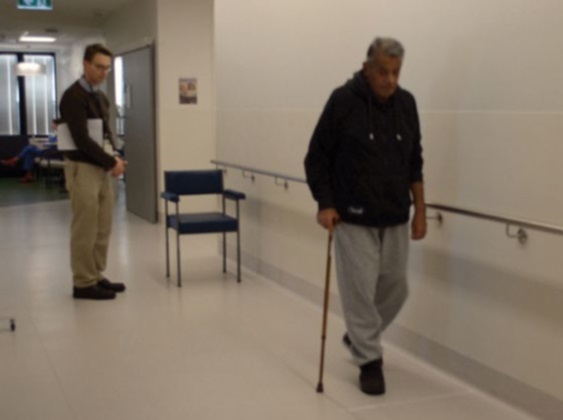 The Timed Up and Go test provides a quick and valid way to estimate an older person's risk of falls, as well as other adverse outcomes. Find out more about the test, from a local expert, in this latest instalment of MJA Clinical Skills. The findings of this high quality Cochrane review (n=4,565 children) reinforce current recommendations and practice with a moderate degree of certainty. 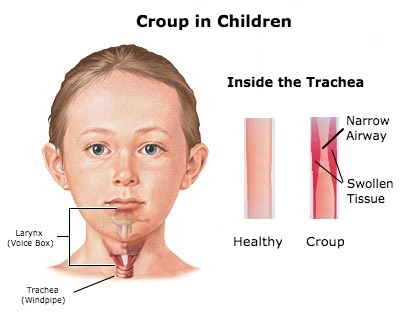 They suggest that corticosteroids rapidly reduce symptoms of croup in children, within about 2 hours and that the effect lasts for at least 24 hours. Corticosteroids included beclomethasone, betamethasone, budesonide, dexamethasone, fluticasone, and prednisolone. Most studies compared corticosteroids to placebo, although some compared them to adrenaline, to another corticosteroid, or combination of corticosteroids; or compared corticosteroids given in different ways, or amounts. The findings may support earlier escalation of therapy. Shorter hospital stays and the reduction in readmission rates from about 20% to 10% are important outcomes. Few studies had a low overall risk of bias, and many biases were unclear from the reporting. However, using the GRADE system the certainty of evidence was thought to be moderate meaning that readers can be moderately confident in the effect estimate.